A distinguished-looking addition to any bedroom, the Rustic range’s blanket box features a lacquered rustic finish. With a traditional feel and smooth lines, it is a superb combination of quality design, handmade from a premium American hardwood. 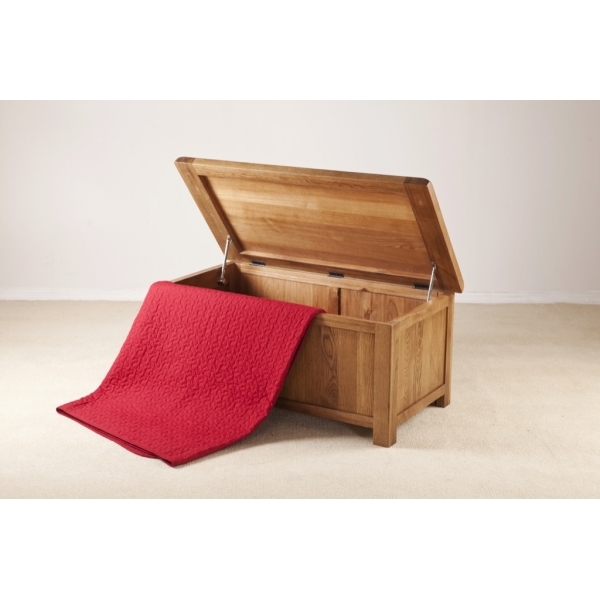 Constructed from American White Oak, which is renowned for its long-lasting durability, the blanket box is handmade.